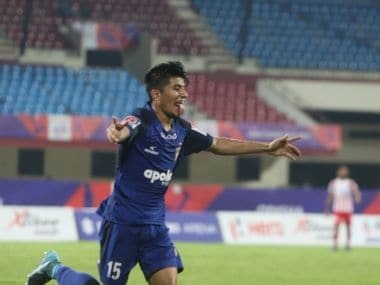 New Delhi: Last season's debutants Aizawl FC, who were relegated after finishing eighth in the standings, were on Monday reinstated in the I-League 2016-17 by the AIFF for displaying impressive football. 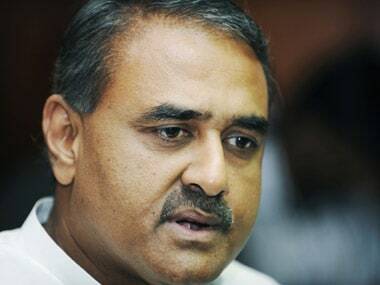 This was decided in the All India Football Federation's Executive Committee Meeting in Goa which was chaired by President Praful Patel. I-League CEO Sunando Dhar briefed the committee about the League's updates which kicks off on 7 January, 2017. 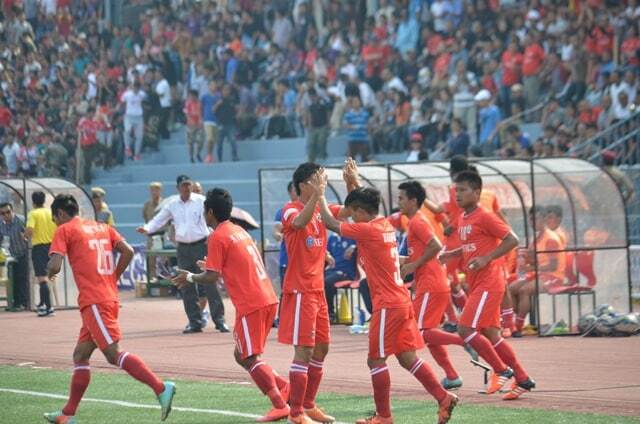 "Keeping in mind the heartwarming performance of Aizawl FC in the last edition, the Committee unanimously decided to give them a ticket to play in the 2016-17 edition," the AIFF said in a statement. Aizawl FC will be one of the nine teams participating in the top division league. It must be noted that the Reds from Mizoram got relegated from the I-League last season as they finished eighth on the table, one place above the relegation-immune DSK Shivajians. 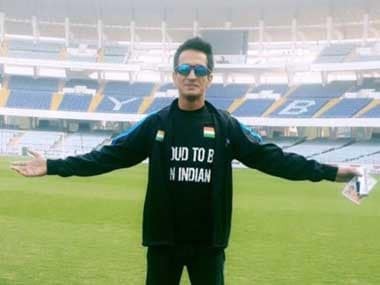 The committee was apprised about Indian team updates by national coach Stephen Constantine and that was followed by Nicolai Adam providing updates about the U-17 World Cup team. The overseas online scouting portal launched by AIFF, the first of its kind in India, was appreciated by the committee. Former India player Abhishek Yadav made a presentation of the portal scouting.the-aiff.com. Meanwhile, AIFF's Annual General Body Meeting for the Elections will be held in December 2016 while the Special General Body Meeting will be held in January 2017. The new dates for the Santosh Trophy were finalised and the final round will finish by 10 January, 2017. 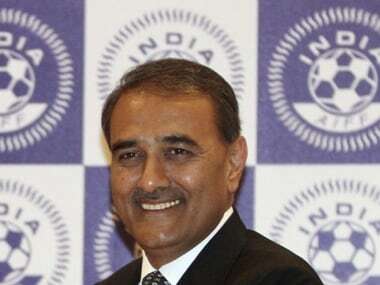 Besides Patel, AIFF General Secretary Kushal Das; Vice Presidents Subrata Dutta, KMI Mather, Shrinivas Dempo, Subhash Chopra; and all other members except Treasurer ZA Thakur, Vice-President Larsing Ming, and members Jesiah Villavarayar and Sara Pilot attended the meeting. Also present in the meeting were Constantine, AIFF Technical Director Scott O'Donnell, Technical Committee Chairman Bhaichung Bhutia, Nicolai, Yadav, 2017 U-17 World Cup Tournament Director Javier Ceppi and Project Director Joy Bhattacharya.